A dental bridge is a way to replace a missing tooth without wearing dentures or undergoing surgery. The new tooth is held in place by two crowns. It looks natural and is made out of a ceramic or porcelain material to match the surrounding teeth. Bridges are designed to last a lifetime, yet they can become loose or fall out if the underlying bone becomes unhealthy. To ensure the longevity of your bridge, good oral hygiene and regular check-ups are strongly recommended. If you are getting a dental bridge for cosmetic reasons, we recommend that you whiten your teeth first. 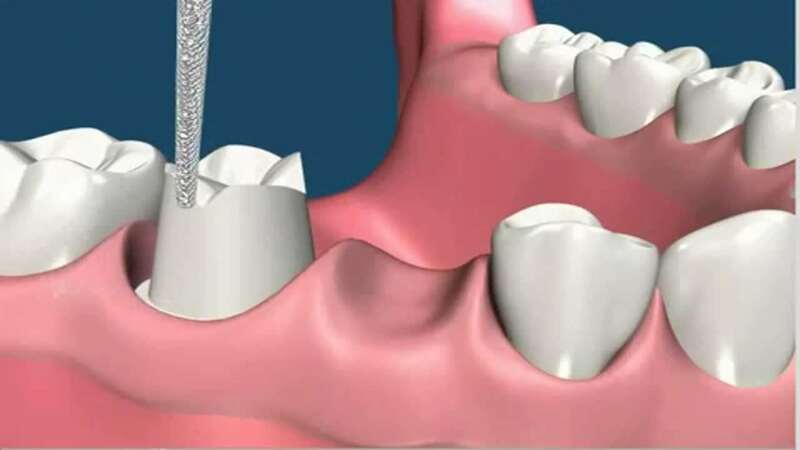 It is important to have this procedure done first because crowns and bridges are both made from a material that is stain and bleach resistant. That means that if it is created to match yellow teeth, it will remain yellow even if you have your teeth whitened at a later time. 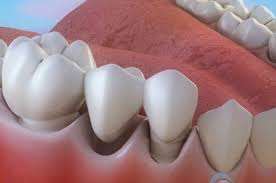 After the preparation of a tooth for a bridge is done, an impression is made to provide an exact mold of your teeth. Next, we will determine the correct shade for the bridge to match the color of your teeth. 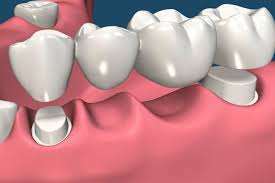 Then a comfortable, temporary bridge is placed to protect the teeth until the permanent bridge is made. The next appointment will be to cement the permanent bridge into place. When getting dental bridges, your teeth will be somewhat sensitive after they have been prepared. We use sedation dentistry to ensure that you won’t experience any discomfort during the procedure and after the fact, you simply need to take some oral pain medication for a couple of days until you feel better.